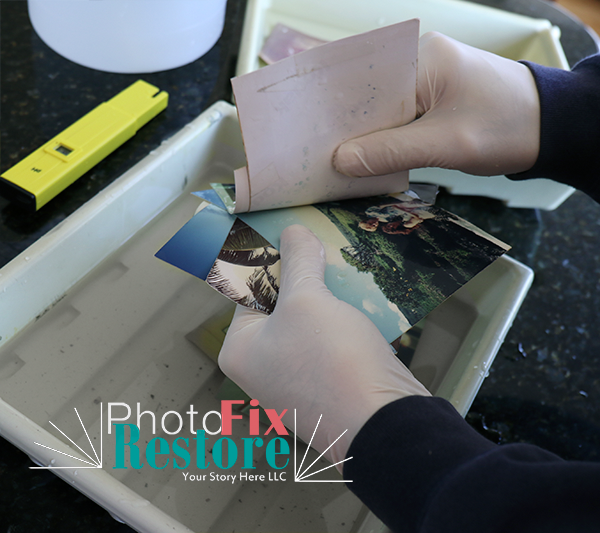 A lot of our work here at PhotoFixRestore is working on really tough images: water damage; photos torn into pieces; radical color shifts into magenta; fading so bad that features have disappeared from faces and color that is all but lost; we are even asked to remove people who are no longer in the family! 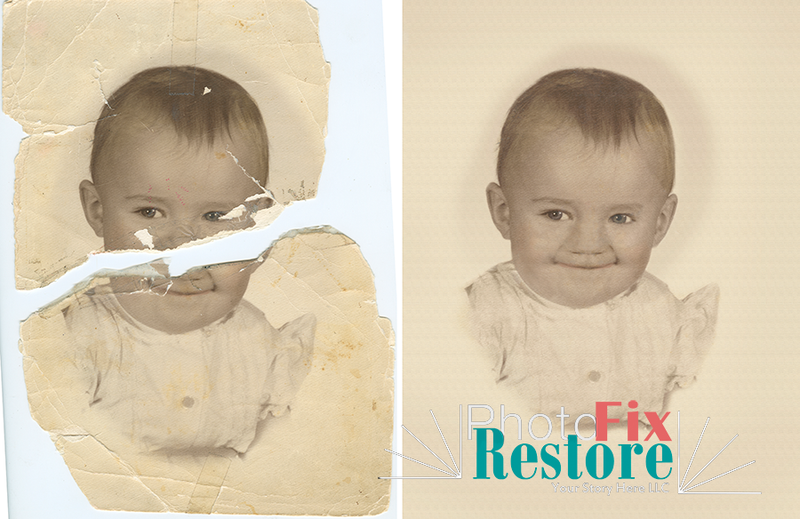 But there is another category of our photo work that is not so much photo repair as photo enhancement. 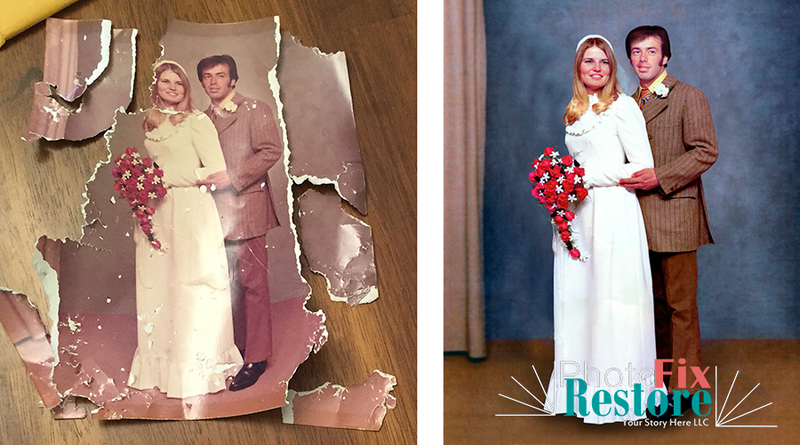 You may have a favorite photo that is not in terrible shape - but it is just not what it could be. It might be crooked; or perhaps the central figure is too remote. Maybe you had some slides scanned and they came out dark - or pocked with dust. Sometimes you just need some wrinkles removed or some skin smoothed - nothing too dramatic or fake of course. But poor lighting can make features look worse than in reality they really are. These are all issues that can be very annoying but can also be fixed. 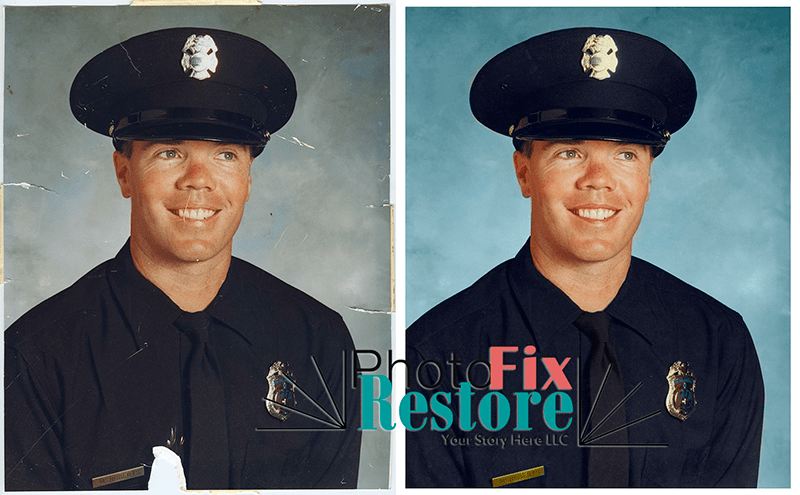 Folks ask us to improve images to replace a favorite image in a frame, to use on a website or for promotional purposes, as a gift, or for memorial cards - or for any one of a thousand different and all valid reasons. 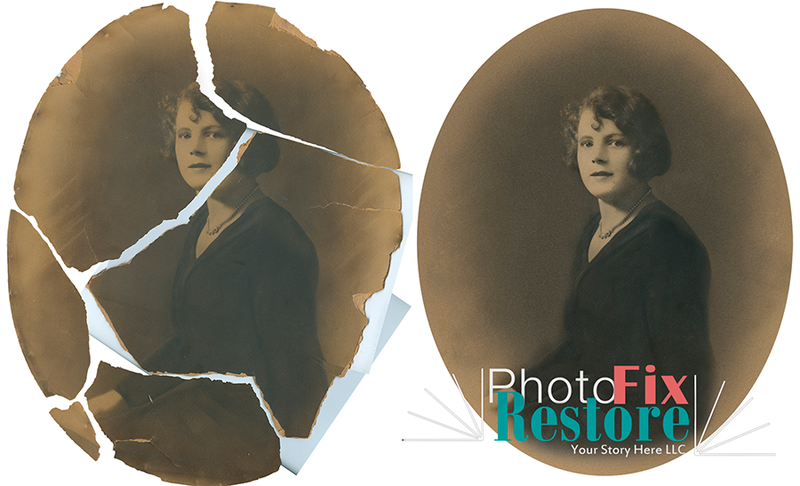 Call us, or upload an image, for an obligation free opinion on what can be done to improve your so-so photo. 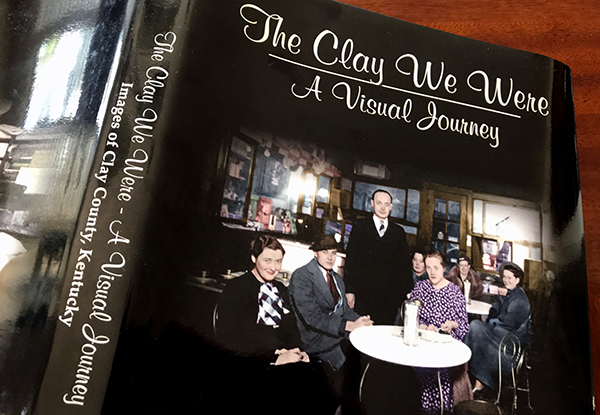 Unique Gift Idea: Colorize an old B&W Photo! 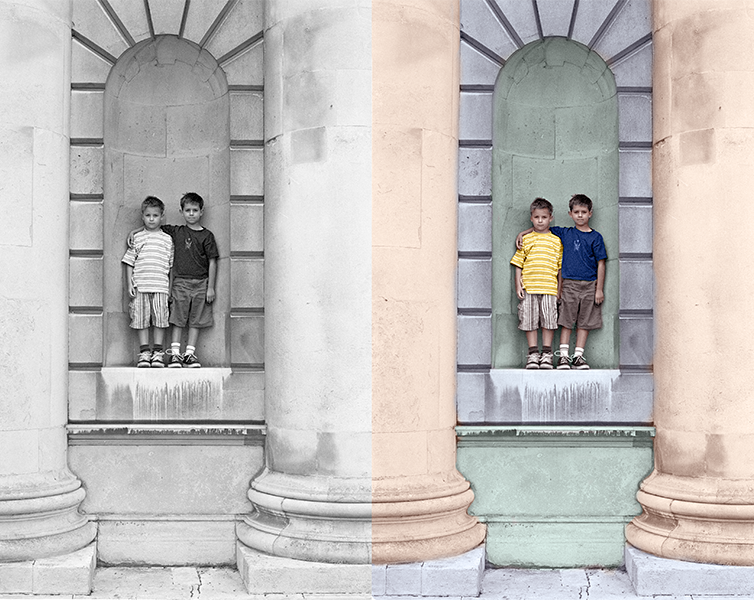 This time of year, many of our clients are asking us to colorize an old black and white photo to give as a gift. 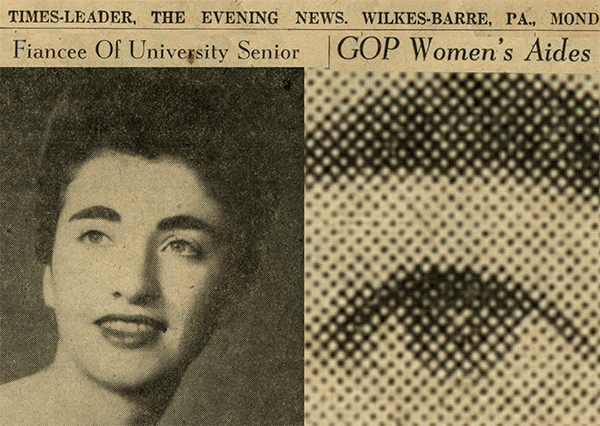 It is often an old photo of a grandmother or a grandfather, or a parent back in their glory days! Sometimes it's a picture of a loved one who has now passed. Or, it's a color picture which, with the passage of time (and poor original chemistry) has lost its vibrancy. 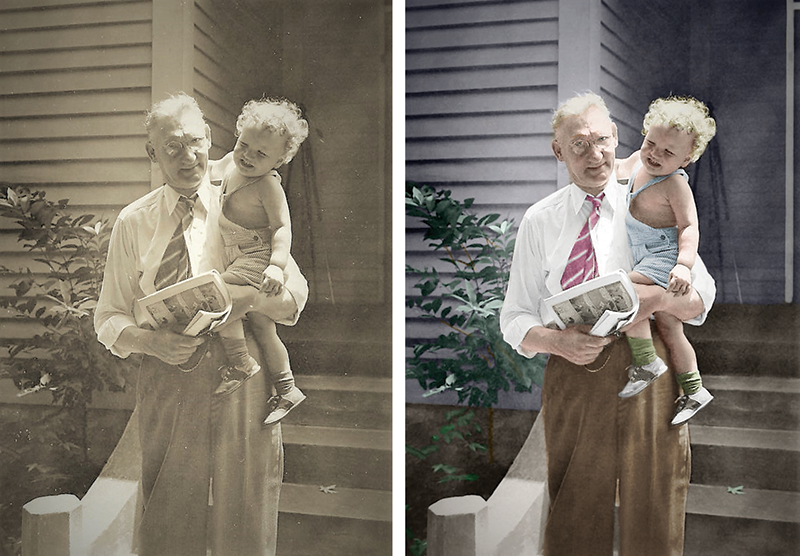 Colorizing an old black and white photo can make it come alive in a whole new way. 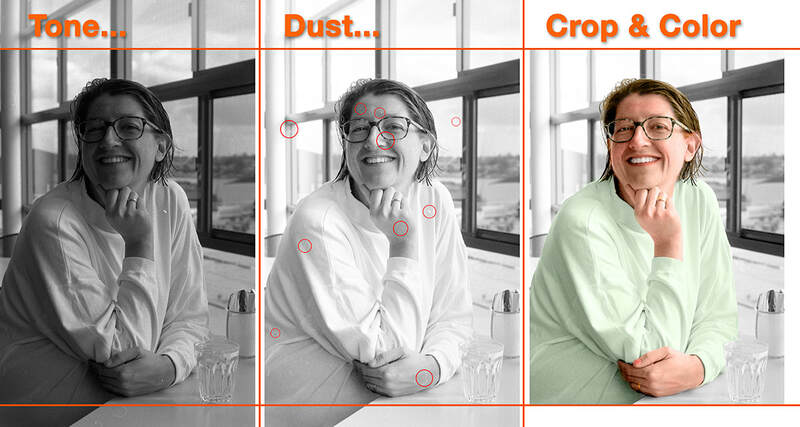 The image might be familiar but the addition of carefully chosen colors can give the photo a whole new lease on life! Details which had been overlooked, all of a sudden become apparent. 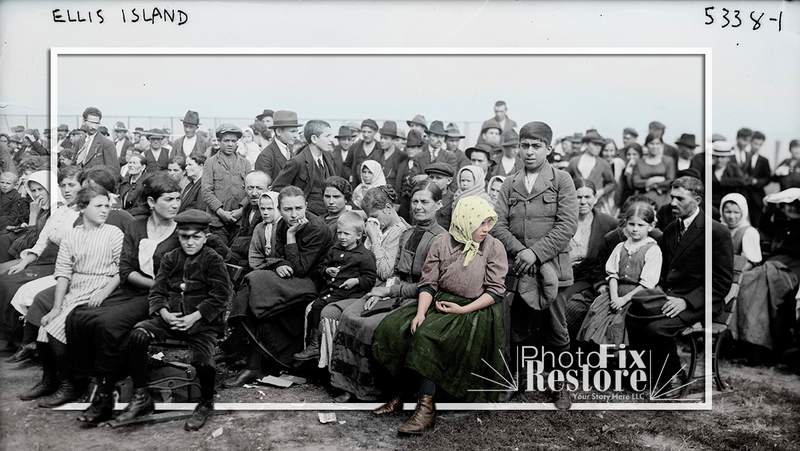 The process for colorizing an old black and white photo is very straightforward. We scan the image with our pro equipment then bring it into Photoshop. (If time is a factor we can also work with your scan.) We clean up any scratches, spots and tears. We inquire about colors and if the client has knowledge of any particular tones that apply. We identify any items which, with a few web inquiries on our part, may have had particular colors (e.g. uniforms, insignia, grocery items, etc) and we do that research. And we get to work. 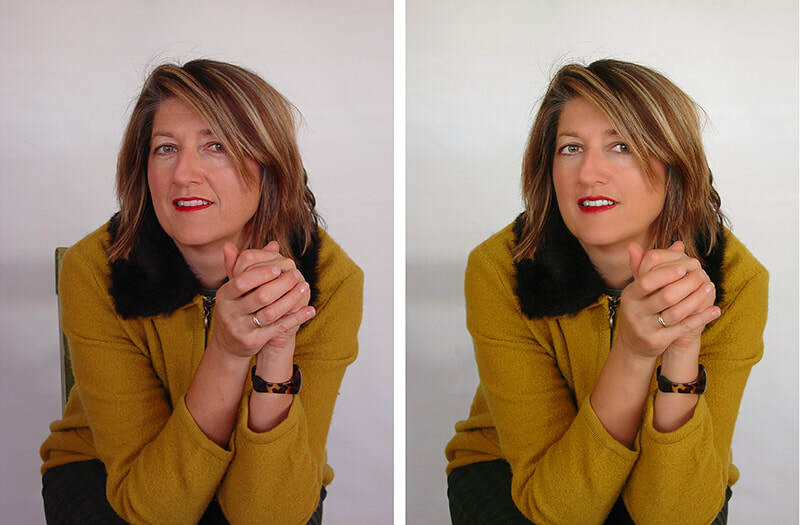 The process is meticulous - but with our experienced digital photo artists it can be done fairly briskly. Apply your colorized photo to anything! But you can get even more creative if you wish. What about cups and plates, mouse pads, fridge magnets and canvas prints? 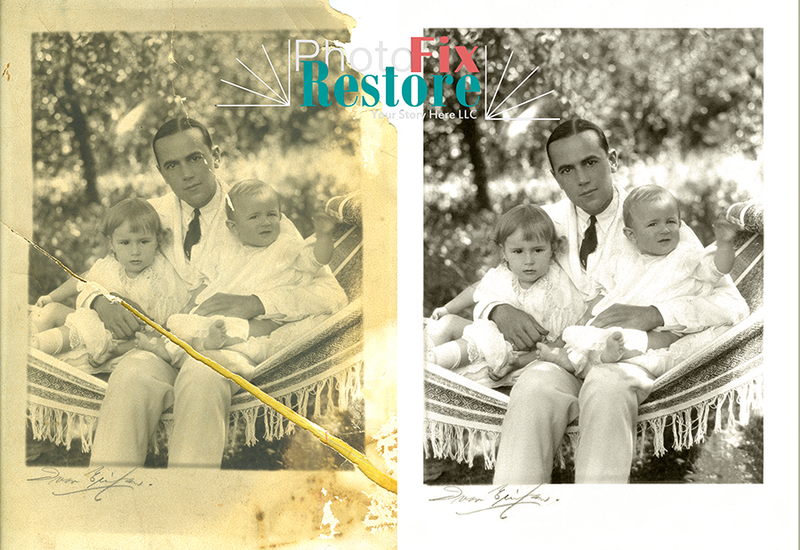 All great ideas for your restored colorized photo. These days, the list is almost endless: Metal prints, acrylic prints, posters, iPhone cases, Galaxy cases, greeting cards, throw pillows, duvet covers, tote bags, t-shirts, sweatshirts, baby onesies, greeting cards, and the list goes on. Imagine the delight and surprise of your loved one! Or, how about making it into a real work of art? 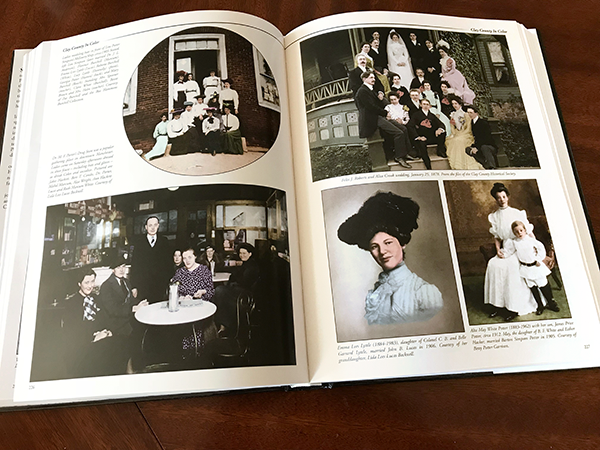 Advances in print technology now give us the freedom to be truly creative with our old photos and opens up whole new possibilities for display and enjoyment. You can print on large wood panels which allows the grain to show through. Or for an "industrial, shabby chic or bohemian look", some folks have their image made into "engineer prints" - like the large, lightweight prints used by architects. The New York Times has gathered a number of these cutting edge ideas into a very helpful article: "Turning Your Photos into Art". Sounds like fun right? Give Jane a call today!